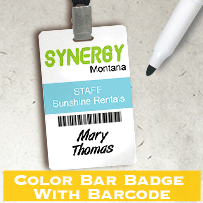 Make sure each staff member represents your company in the best way at your next big event! 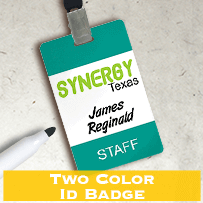 At NameTagWizard.com you can easily and quickly customize pre-designed ID templates that are perfect for conferences, conventions and expos. 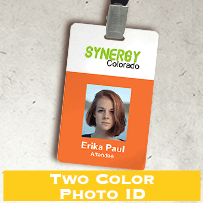 Feature full color, high quality photos of each employee, along with a company name, logo, department and other information. 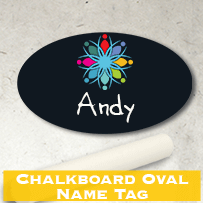 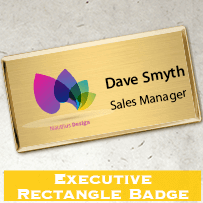 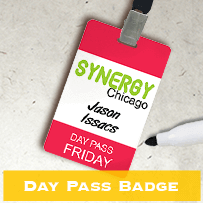 You can also design your own conference badges or quality event name tags. 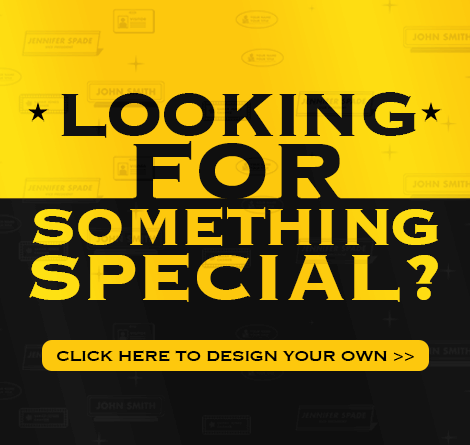 We have several options that are perfect for events and conventions. 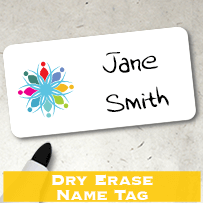 Our reusable name tags can be easily customized with your company logo, and used time and time again. 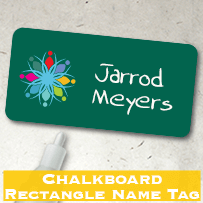 Choose from dry erase and chalkboard name tags that allow you to write names and erase them each time your staff heads to a new event. 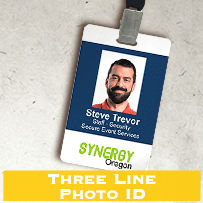 Get all the accessories you need for your conference IDs and event name tags. 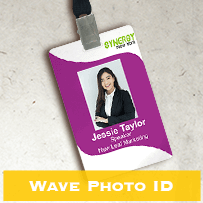 We have clips, pins, lanyards, ID holders and more!